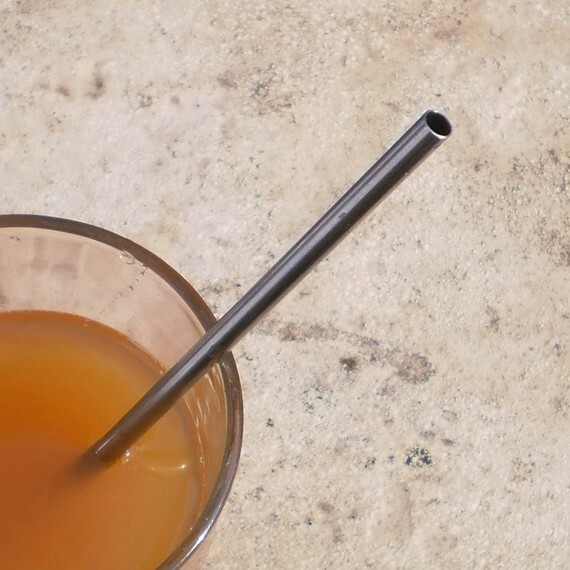 You can use this straw again and again instead of throwing away plastic ones. We all use reusable silverware, so why not add reusable straws to your kitchen drawer? Or you can carry one with you and use it whenever you eat out. 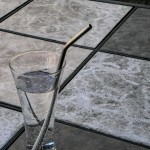 This is one SS Regular Straw. The size is modelled after the average straws you find in most restaurants. 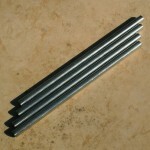 Made from 18/10 Stainless Steel, which is used to make knives and forks. Easy to clean and dishwasher safe. 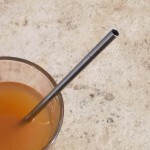 Rust proof and won’t shatter like glass straws. They are all made by hand. Lifetime guarantee against flaws in manufacture. 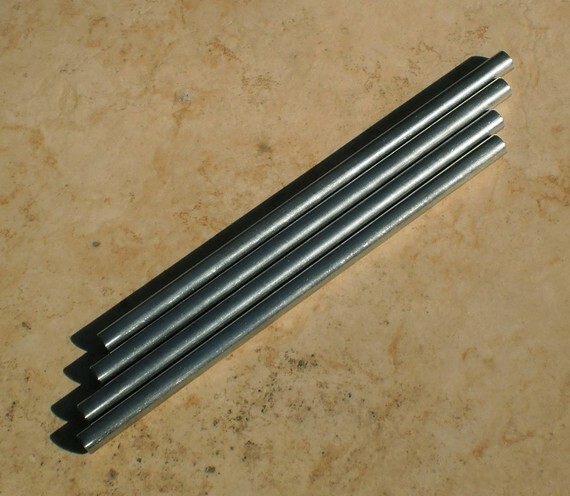 Your straws are made from the same grade of stainless steel as most knives and forks commonly known as 18/8, 18/10, or 304. It will not rust when used in normal household conditions. Do the straws contain any chemicals which could leach into my food? 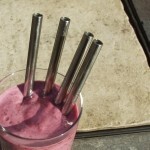 As above, your straws are made from the same grade of stainless steel as most knives and forks. 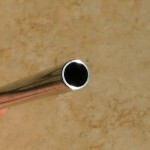 Its constituants are Iron, Nickel, and Chrome. You do not need to worry about chemical additives which will contaminate your food. Where are your straws made and where do the materials come from? 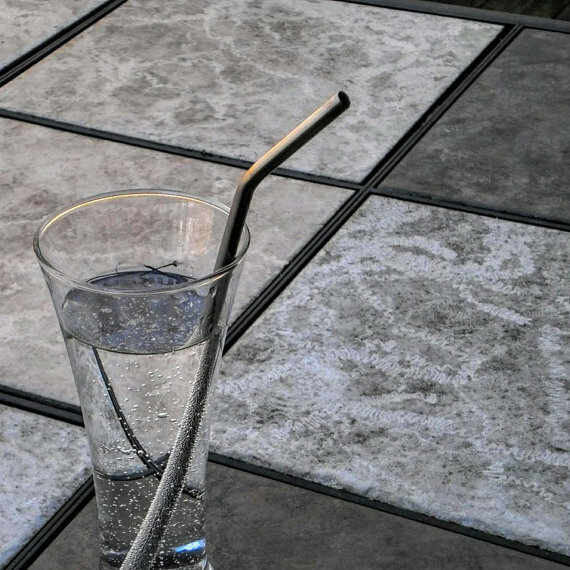 The straws are made by hand in the USA. 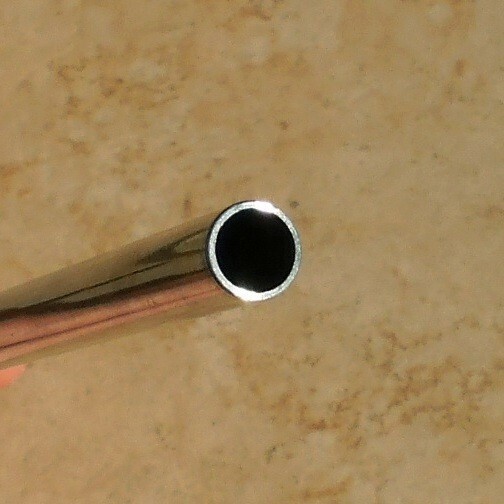 Our metal comes from a USA supplier who acquires the majority of it from the USA, but a large portion does come from other countries.